Happy Monday! 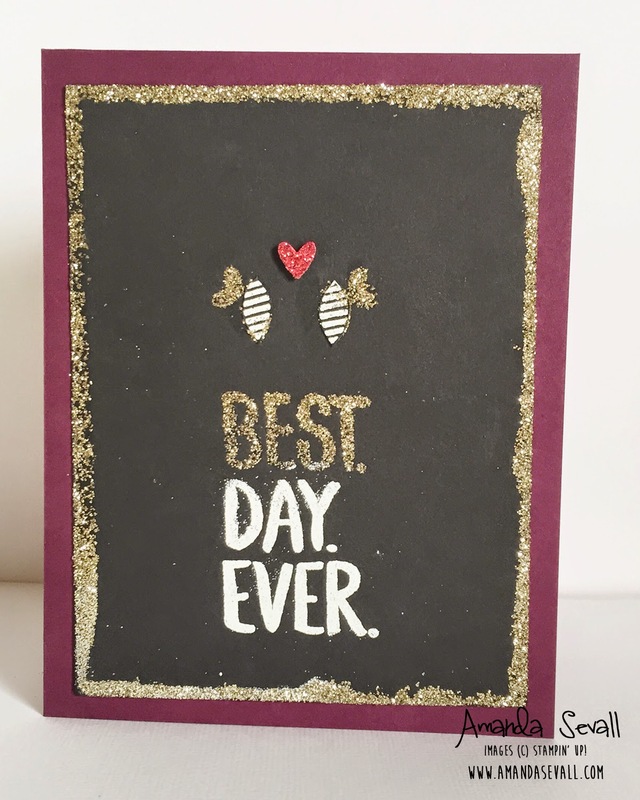 Today, I'd love to share with you my second card for the What Will You Stamp? design team! To me this stamp set was just screaming to be made into a love card for weddings or anniversaries! :). Well another week, another card in the stack of cards ready to go for sending this year! 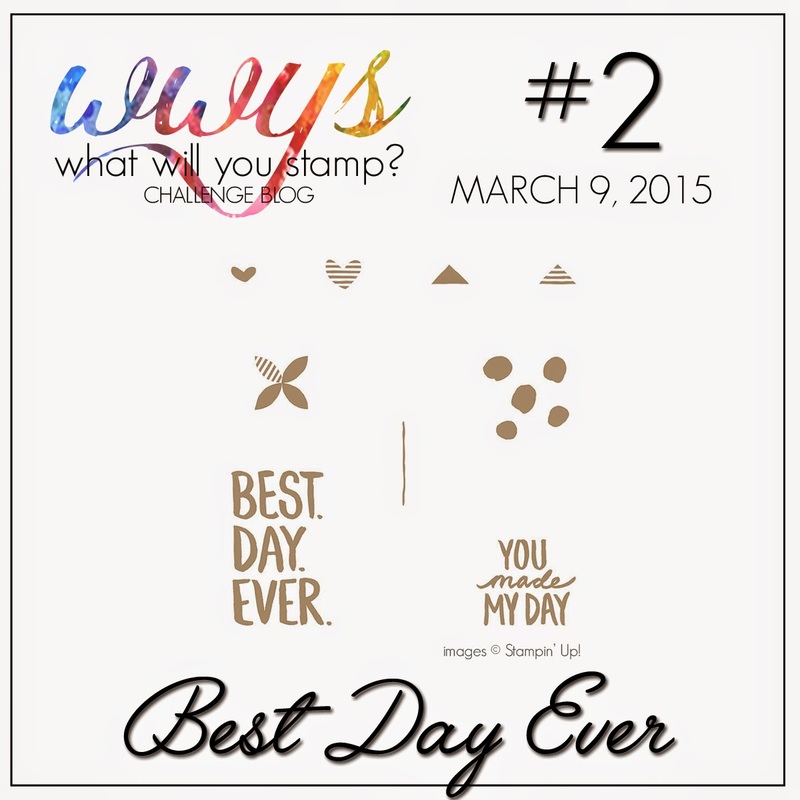 Please go check out the What Will You Stamp? 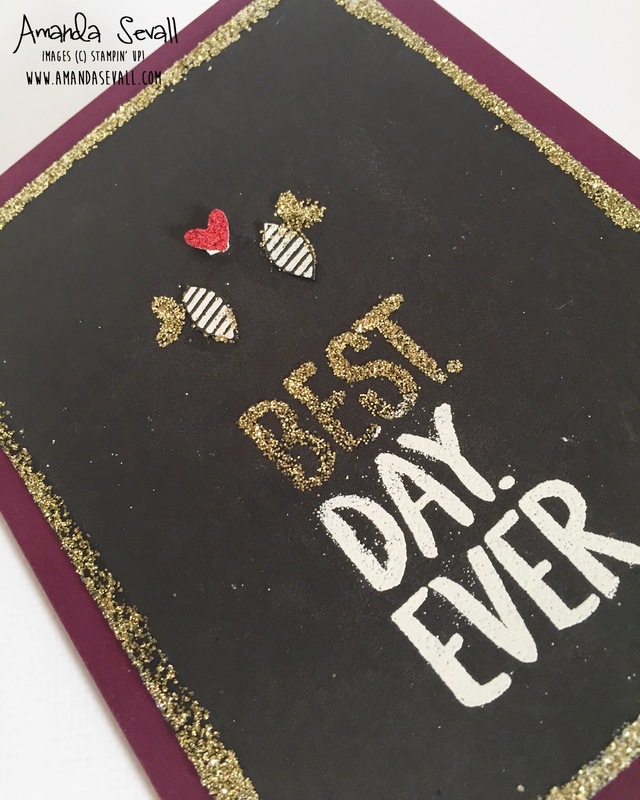 Challenge Blog to see other ideas for using this stamp set and join in the fun by making something with these stamps! Clever turning it into a bee! I love how your cards are clean and simple, but still gorgeous!! Those bees are so cute! Great card Amanda! Great idea Amanda! Love the bold statement it makes. Love for sure! Super cute card Amanda. I love all of the Gold! This card makes me grin! I'm so glad I got to be there to watch your creative process. Cheers to gold glitter! Lol!